Leading Irish historian Micheal Ó Siochrú reveals the story of Oliver Cromwell and the impact his conquest of Ireland had on the Emerald Isle. 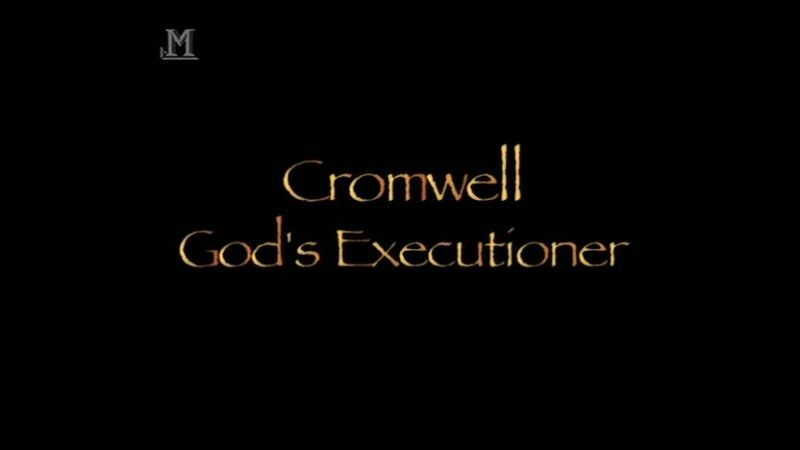 Ó Siochrú gives us an account of Cromwell at his most unstoppably powerful from an Irish perspective. During his nine-month military campaign in Ireland, Cromwell oversaw massacres at Drogheda and Wexford in which more than 4,500 Irish soldiers were killed, terms of quarter were occasionally not honoured and "an indeterminate number of civilians" met their end.